​NEW LISTING OF TOOGOOD REALTY!!! OPEN HOUSE SATURDAY February 9th from 1 to 4PM. Welcome friends! Very cute 3 bedroom home with many new renovations and upgrades! Kitchen is completely remodeled with tall white cabinets, quartz countertops, and stainless steel appliances. Bathrooms updated, Brand new flooring and baseboards throughout - 2019. New roof - 2015 and furnace - 2016. Newer windows and window coverings, ceiling fans, light fixtures and fresh paint. New landscaping front and back and new sprinklers installed, covered deck. Brand new solar and electrical panel. 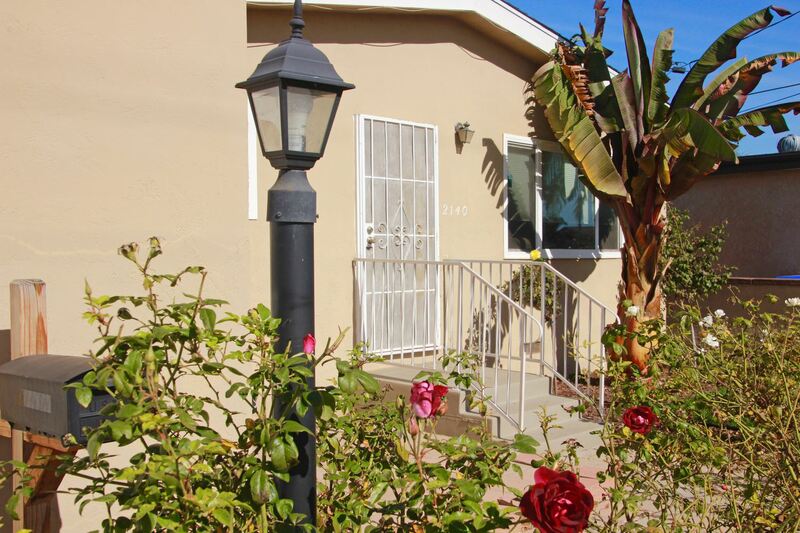 3BD, 2 BA, 1,504 SqFt, Price is $549K. Let us know if you want to see it! Also call us if you need help to find your happy place in San Diego County!